Typos, errors, suggestions on translation? Noticed one so far, 4...? It should be: "4 gold"
", with 33,805 units produced. This model has seen many modifications from the various soviet factories it was produced at from 1940 through 1944." 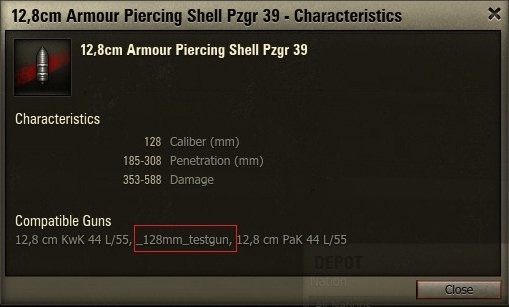 128mm testgun? What is that? In the picture above, shouldn't it be 12.8 since we use the decimal rather than the comma as opposed to in russia? In Europe with the SI-units we use a point "." as marking for thousands and higher, and a comma "," for decimals. 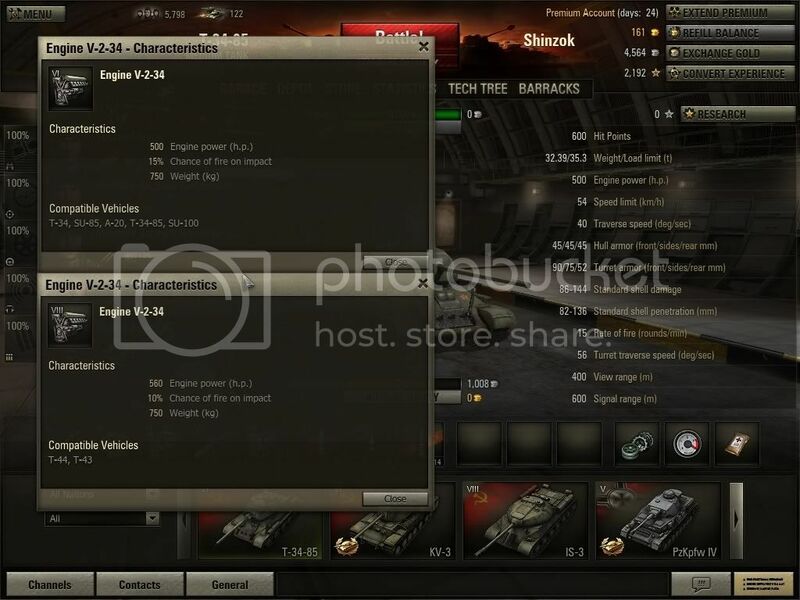 So with the T34 it should be 33. (point)805 units. And for the gun that is correct 12,(comma)8 cm. I've noticed some "probable" spelling mistakes in the naming of Engine Upgrade of the T-34 / T-43 Russian Tank. 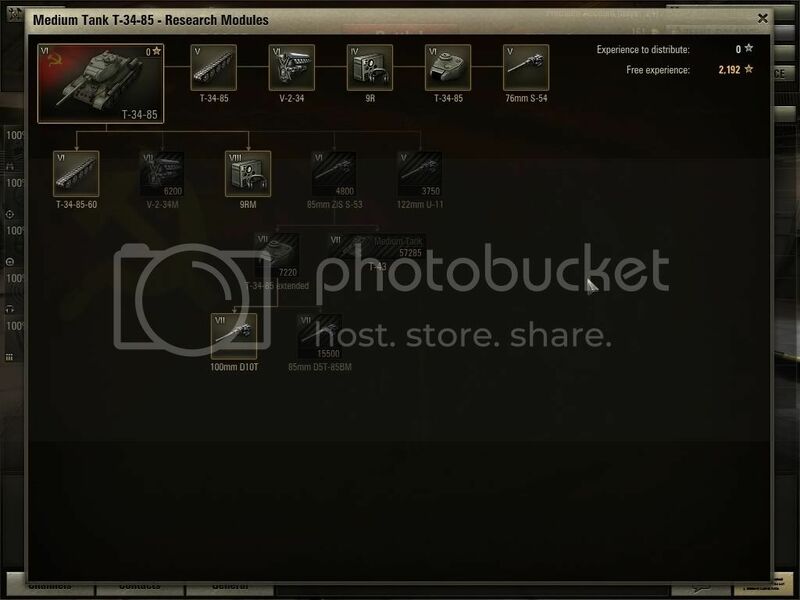 As you can see from the first screenshot the stats are defenately from 2 different engines, but they have the same name. edit: irony i spelt spelling wrong? when an internal fire destroyes the components, massage reads that a component was "zersört" by fire, correct spelling is "zerstört". Defeat! All enemy tanks destroyed! It's a defeat, all Ally tanks are destroyed. That's the question, since in most of european nations, decimal numbers are separated by comma. But in english translation it should be by english rules - using dot, true. i know in swedens numerical rules we use both i dont know whats correct. "Damage Ratio" in the statistics should be relabeled "Accuracy" or "Hit Ratio" to avoid confusion. "Damage Ratio" suggests Damage done/Damage taken ratio. Do you mean this one? See the attachment. Yes, that's the one. Although I think (not 100% sure) that it still says damage ratio in-game (unable to check at the moment). However, on a player's profile on the website, it still says damage ratio (attached screenshot). Also, please check your PM inbox as there's an issue that I think is fairly important and you should fix soon. In English, an aware given to a hero who died is called "posthumous", not "post-mortem". "Post mortem" does mean "after death", but it's used more clinically. Doctors do a post mortem exam of a corpse, or businessmen do a "post mortem" when a project is finished. "He was awarded the Silver Star posthumously." "He was awarded a posthumous Silver Star." i know this is quite late... but i noticed during the loading page to a battle, one of the tips had a grammatical error. 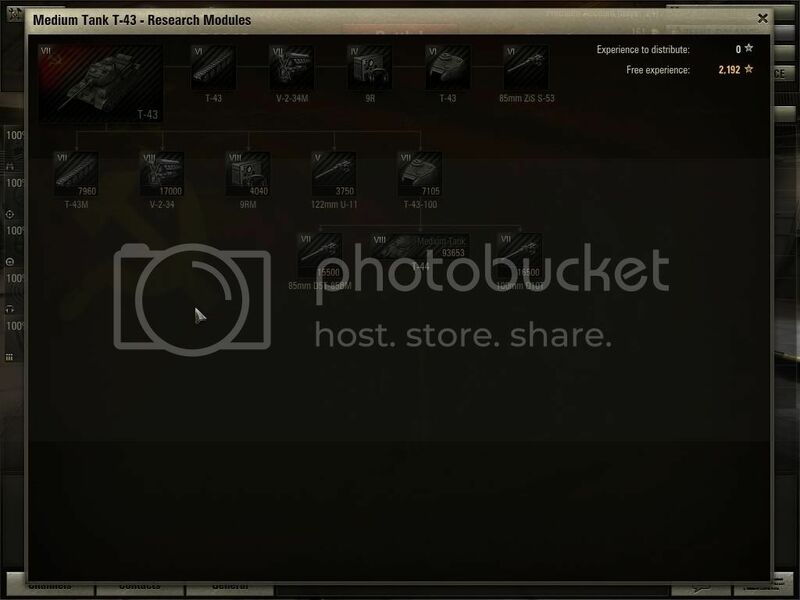 as i remember it (as i didn't realize to take a screenshot of it at the time), it was talking about how hitting trees and shooting marks your position. as i remember it, the error was: " Artillery can guess your position when you FELL trees..." something like that. fell should be changed to knock down or tip over. i'll see if i can get a screenshot of it next time.